Don’t listen to the myths; root canal treatment is nowhere near as painful as is made out. Judging by the scare stories we hear and the comments we receive from patients, you would think that root canal treatment is as close to mediaeval torture as it is possible to get. Don’t you believe it! Thanks to modern techniques and vast improvements in dental procedures root canal treatment today is absolutely nothing to worry about. Perhaps we should first explain exactly what is meant by root canal treatment, because in our experience as a top Manchester dental clinic we can see that many people really have no idea what is involved – and it literally is a ‘fear of the unknown’. A tooth is made up of two parts: the crown (the visible part of the tooth above the gum) and the root, which just like a plant root, extends down into the jaw to act as an anchor and keep the tooth firmly in place. Running down the centre of the tooth from the crown to the tip of the root is the tooth’s nerve or ‘dental pulp’. This pulp is made up of a soft tissue composed of nerves and blood vessels and if it becomes infected by bacteria it begins to die. 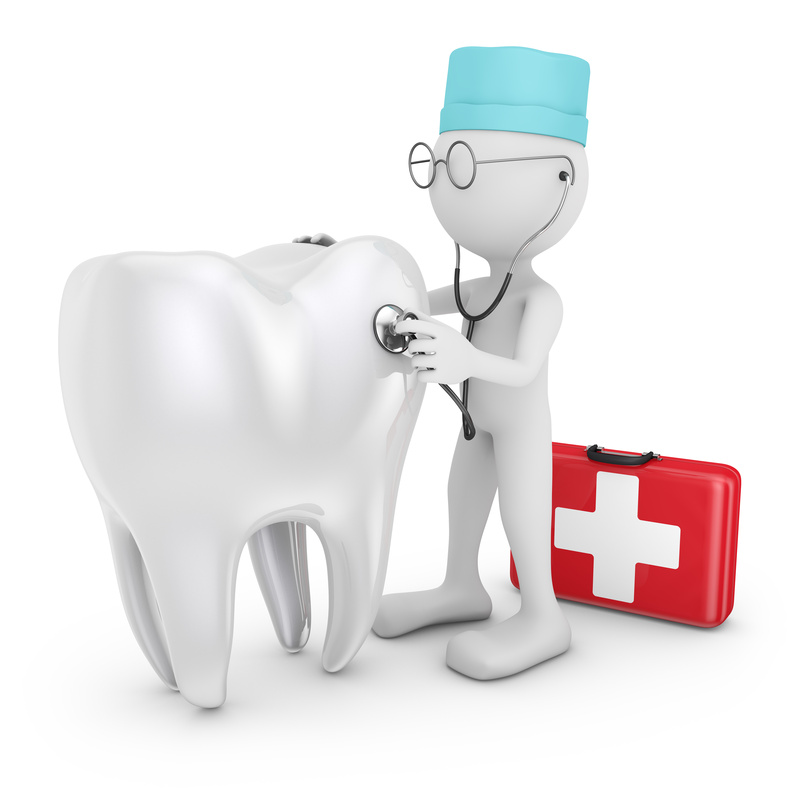 As the bacteria tracks down the root system it can infect the whole tooth and surrounding bone. In turn this can lead to an abscess and severe pain. Generally speaking, as dentists we have two options to deal with this problem. One is to remove the whole tooth, leaving a gap that will then require further attention – either with dentures, bridges or dental implants. The other option is to carry out root canal treatment, which these days is a very routine procedure that is sometimes called root canal therapy. If you decide on the root canal treatment you can be assured that we use the most advanced anaesthetics and the latest pain management techniques to ensure you experience very little discomfort. We will then remove the infected pulp, clean out the root canal and fill it with a modern rubber filling that is heated and injected into the root canal. This relatively straightforward procedure can immediately and permanently relieve pain from the infection and as an added precaution we then normally recommend crowning the tooth for added protection. So as you can see, modern root canal treatment is nothing at all like the horror stories you may have heard. 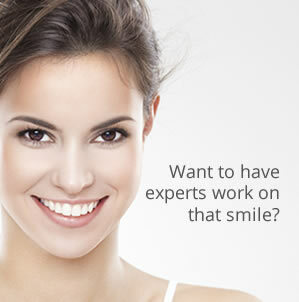 If you would like further information or to discuss the procedure with one of our dental team in a FREE CONSULTATION then please do not hesitate to contact us. You can call us today on 0161 951 7295 or alternatively you can contact us by using the online form on our Appointments page.